Our project at Old Kiln Rd, Flackwell Heath has won the 2016 LABC Award for ‘Best small new housing development’. 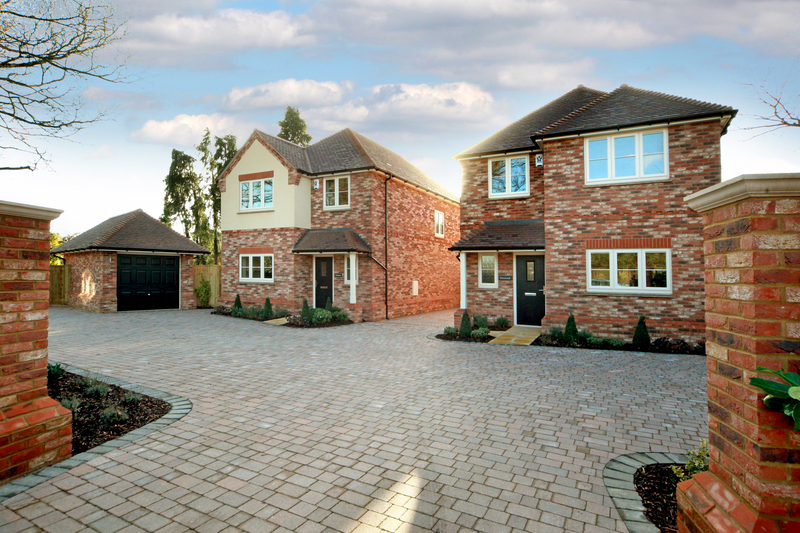 We worked alongside Mark Stone Homes to create these two beautiful 4 bedroom homes in Flackwell Heath. To keep up to date on all of our projects, follow us on Twitter and LinkedIn. To find our what projects Mark Stone Homes are currently involved in, visit their website here.